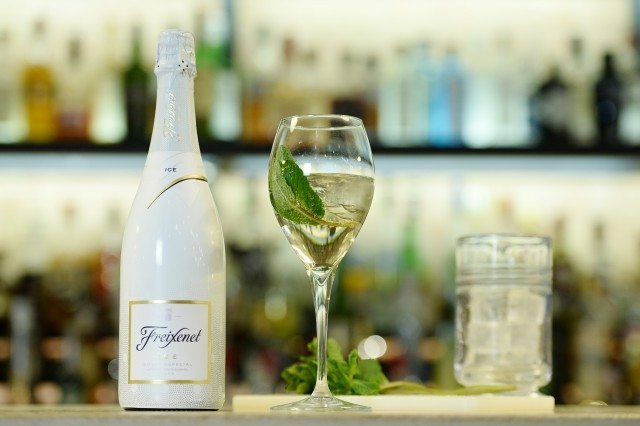 German sparkling wine company Henkell has reached an agreement with Cava producer Freixenet to buy 50.7% of the latter’s capital for just under €220 million it has been reported. As reported in the Spanish press, the transaction will apparently be formalised today (16 March) and brings an end to a long period of negotiation between the two companies. Rumours of the takeover surfaced nearly two years ago and seemed increasingly likely at the start of this year. Freixenet, which also owns vineyards and brands in Argentina, Australia, Mexico and Champagne, has been valued in the region of €550m and it is believed Henkell at one point may have put in a tender to buy the group outright but several of Freixenet’s major shareholders including presidents, José Ferrer and José Luis Bonet have apparently retained their shares.